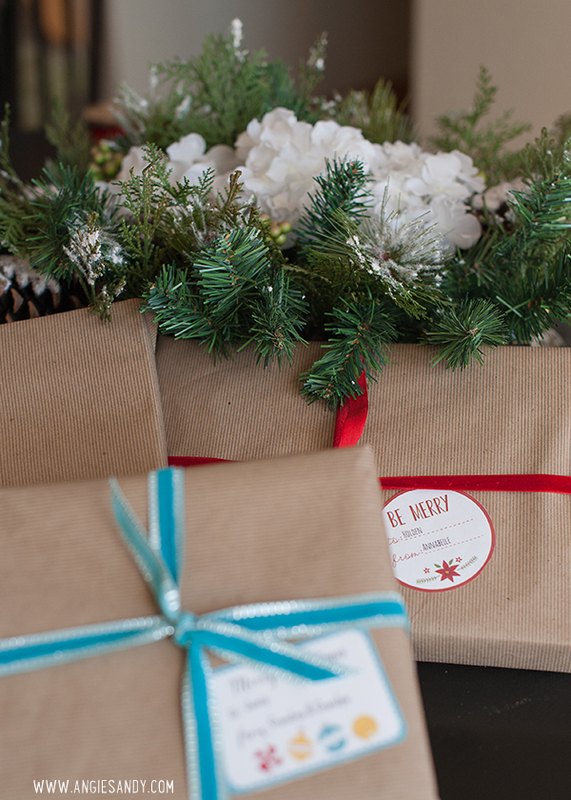 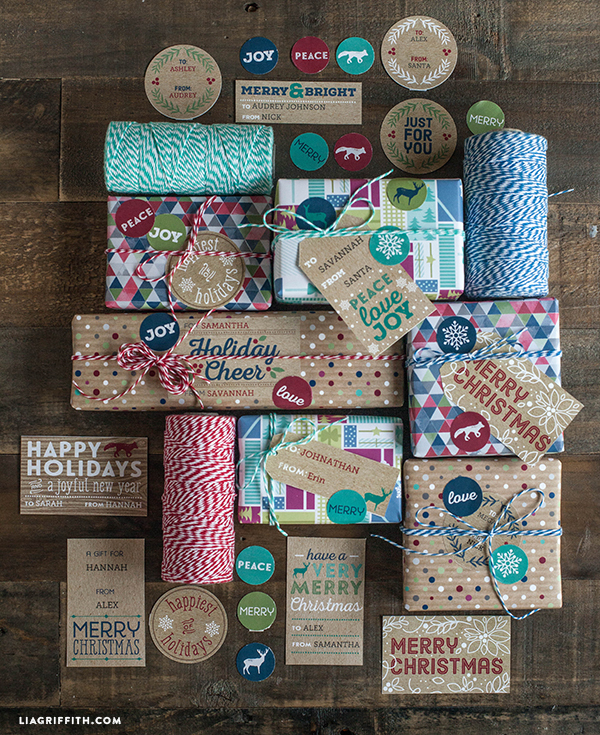 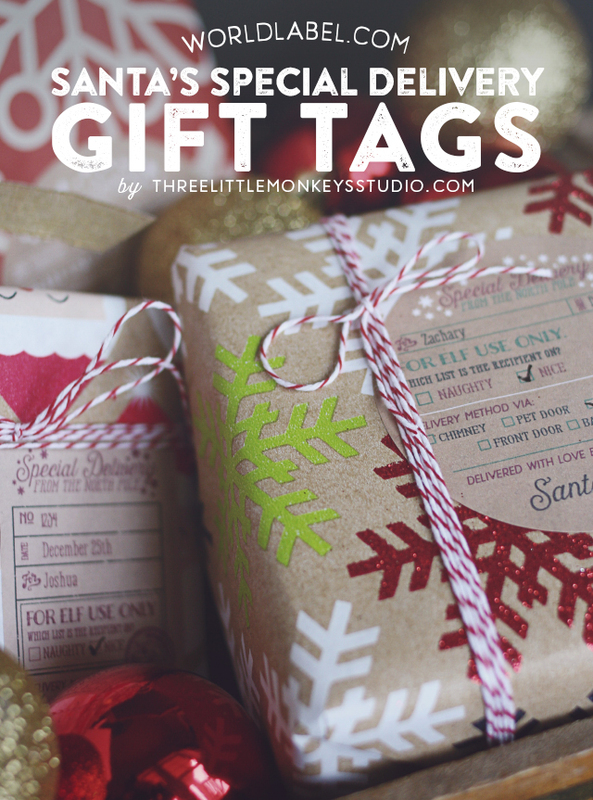 These gift tags and gift labels are perfect for the rustic style with a kraft paper background and traditional colors mixed with blues and teals. 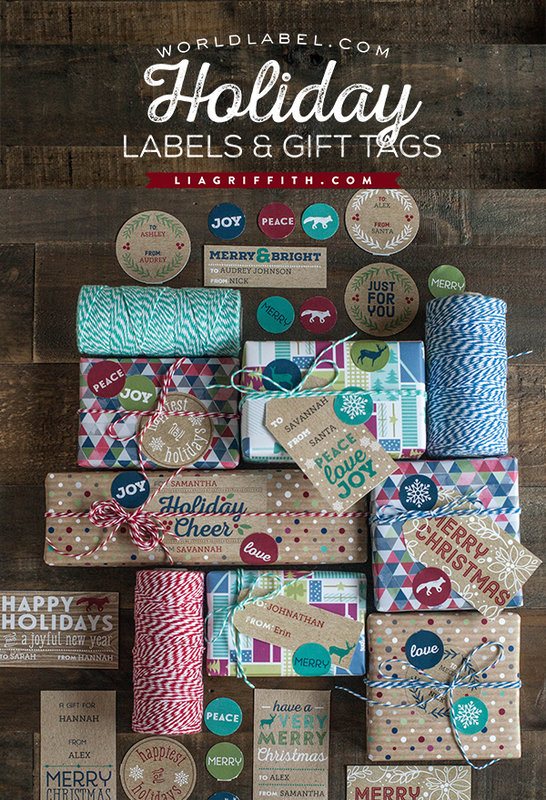 Designed by the team at liagriffith.com, this set of trendy labels is influenced by the Pacific Northwest lifestyle. 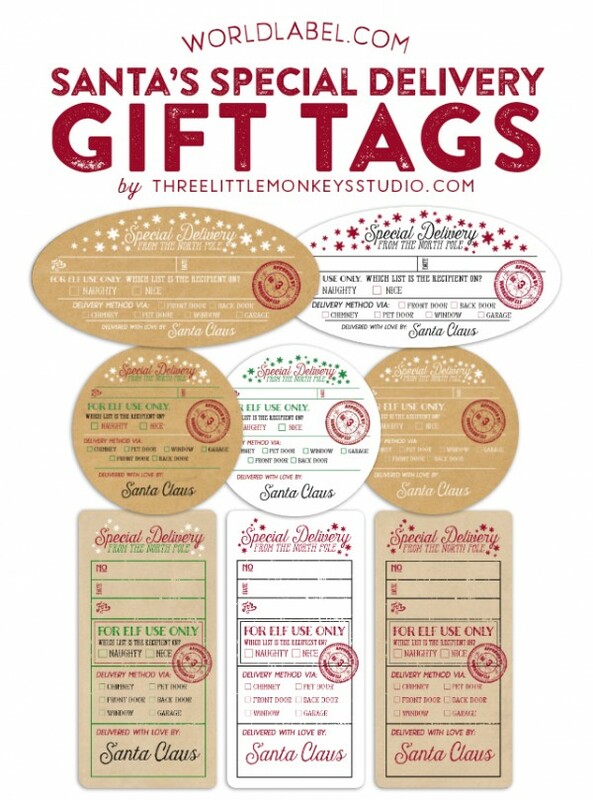 The set includes three pages, of of gift tags that can be printed onto a card stock paper and two pages of printable labels perfect for the full sheet labels paper. 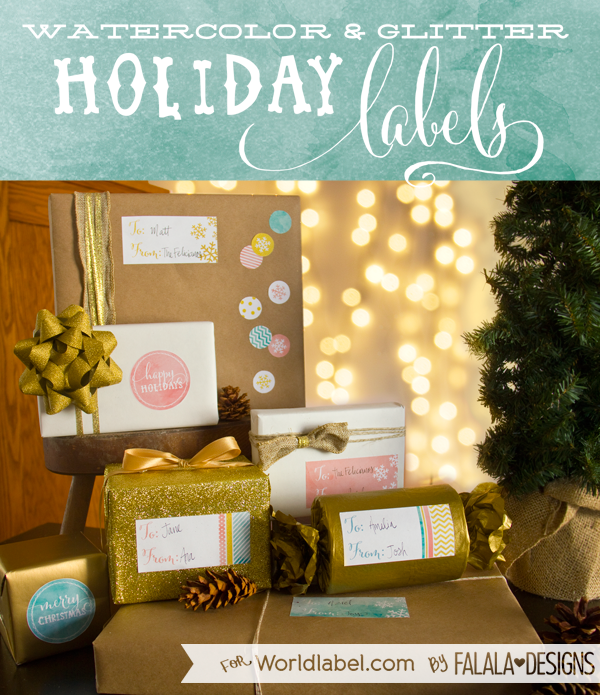 To customize the names on these tags and labels, download the free font Museo Slab 500. 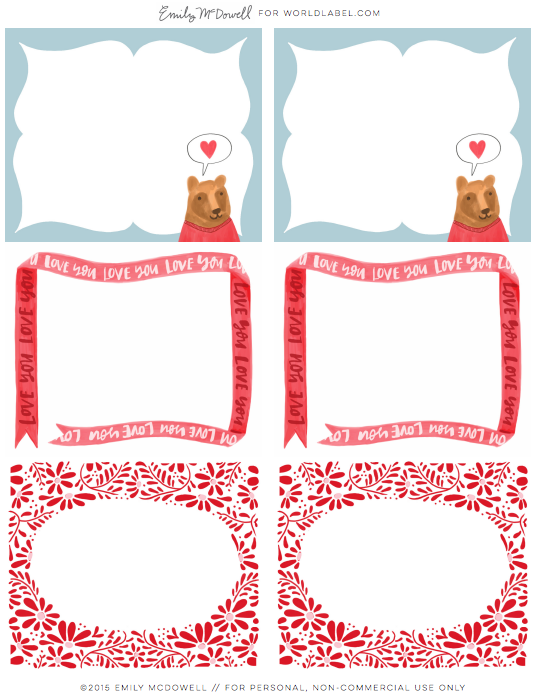 Then download the PDF printable onto your desktop and open in Adobe Acrobat or Reader. You can select the editable fields and type in your own names. 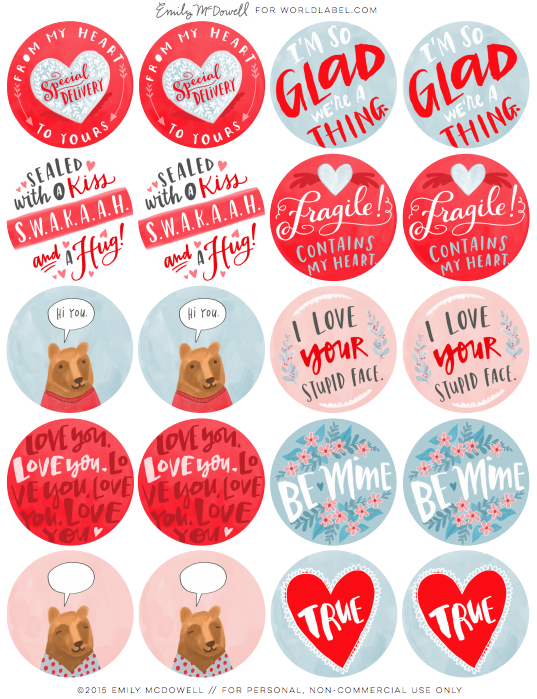 Now you are ready to print! 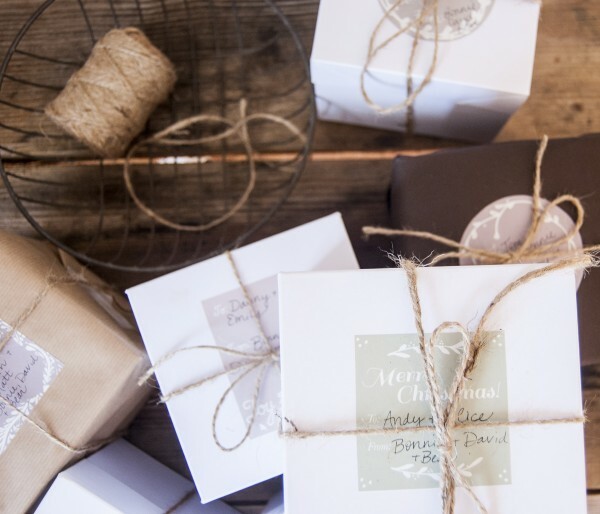 Finish by trimming or punching with a 1 inch or 2.5 inch punch and they are ready to add to your pretty packages. 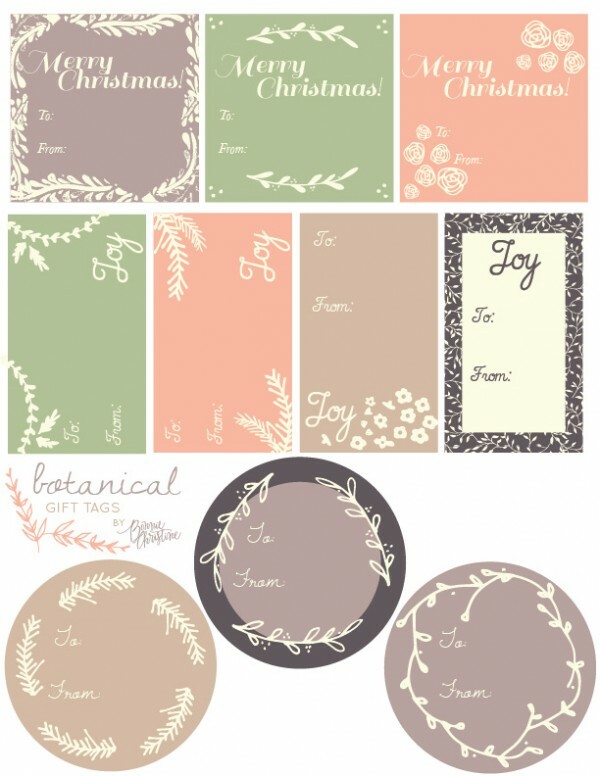 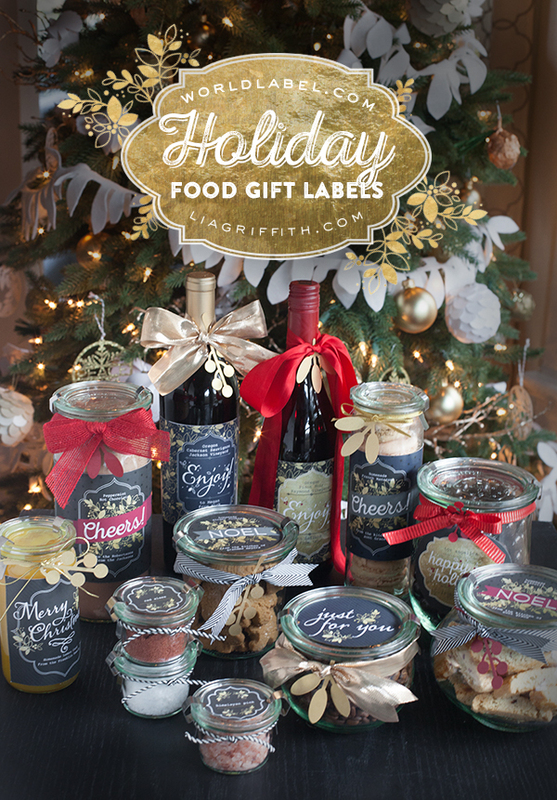 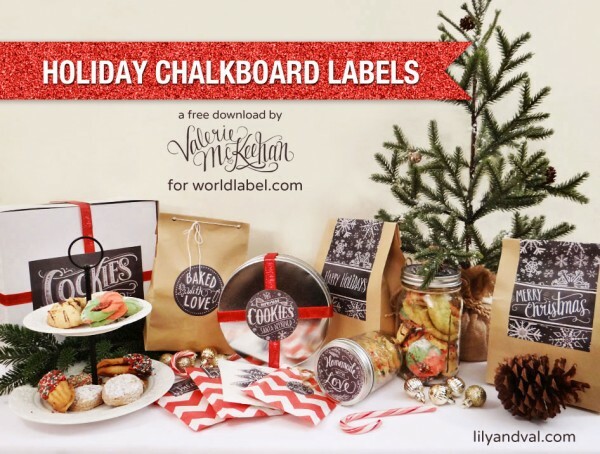 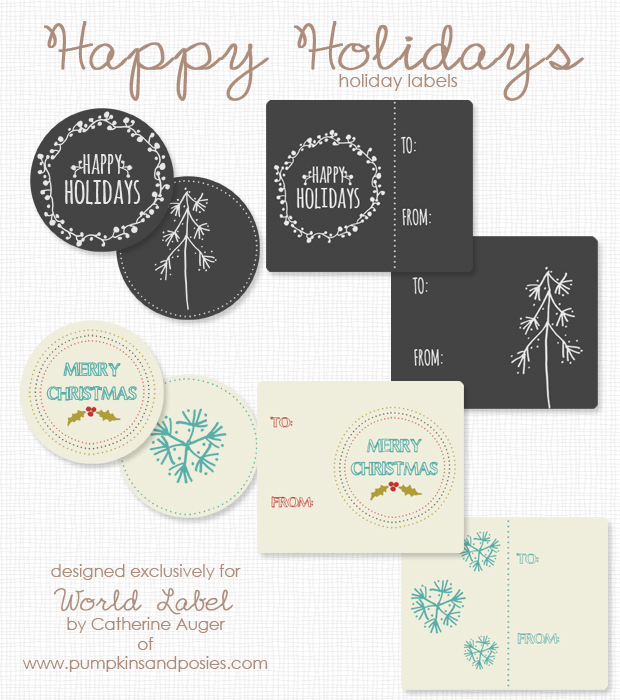 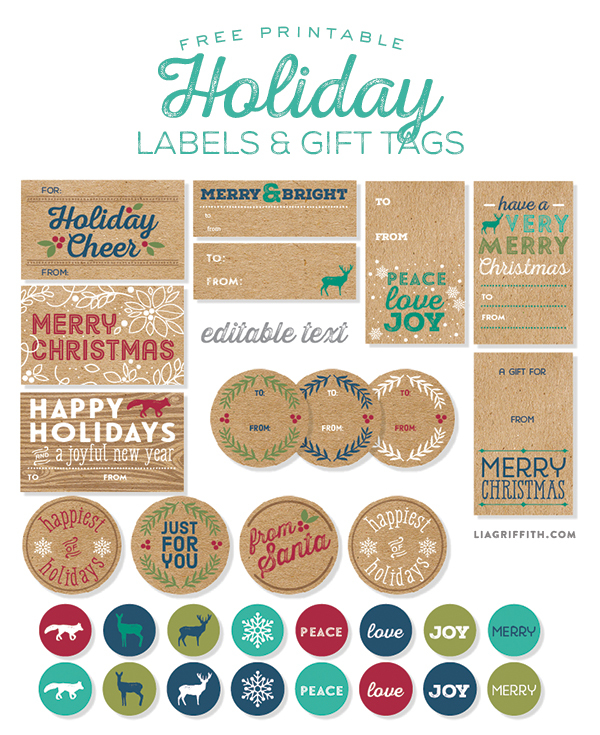 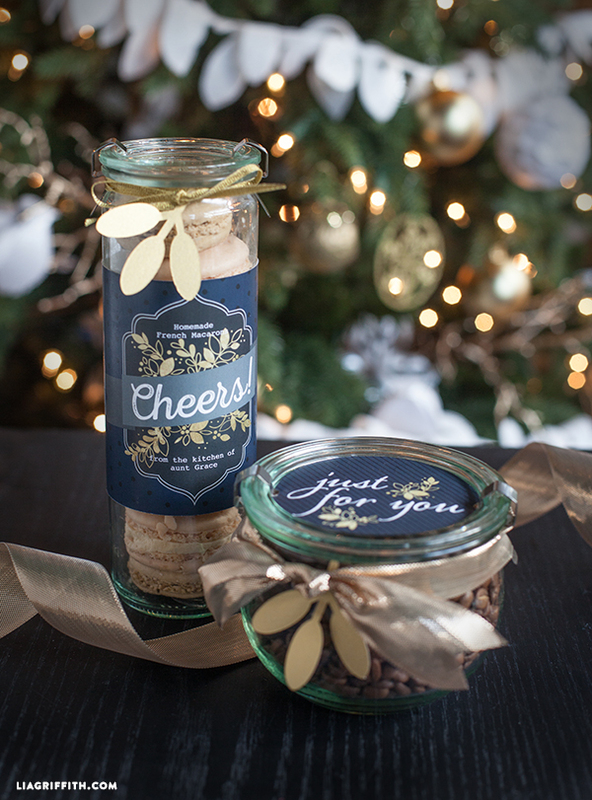 This entry was posted in Label Design, Labels & Printing, Uncategorized and tagged free holiday label templates, free holiday labels, free label templates, free printable labels, gift label templates, gift labels, holiday labels, kraft labels, liagriffith, printable labels, worldlabel on December 7, 2014 by wlmanager. 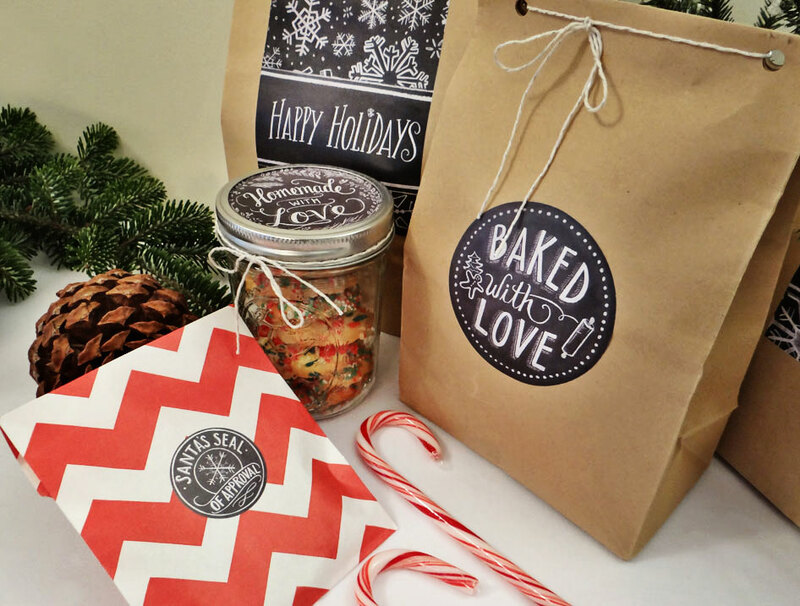 What a wonderful treat for someone to have a Thanksgiving dinner delivered! 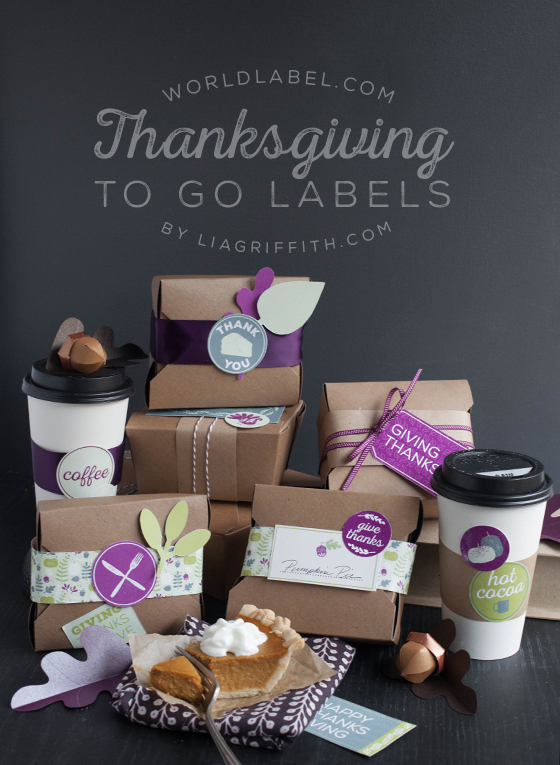 For this special surprise, the team at liagriffith.com has designed a gorgeous set of fall labels for you to add that special touch to your to go boxes and beverage cups. 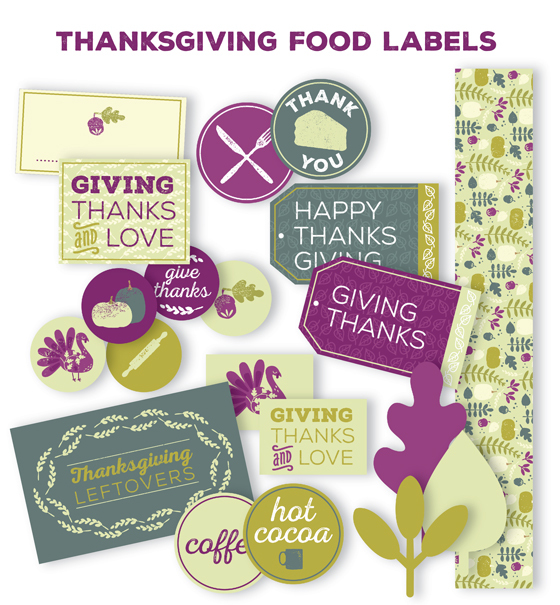 These labels are also perfect for your leftover containers as you share the Thanksgiving goodness with your guest to take home for a second taste. 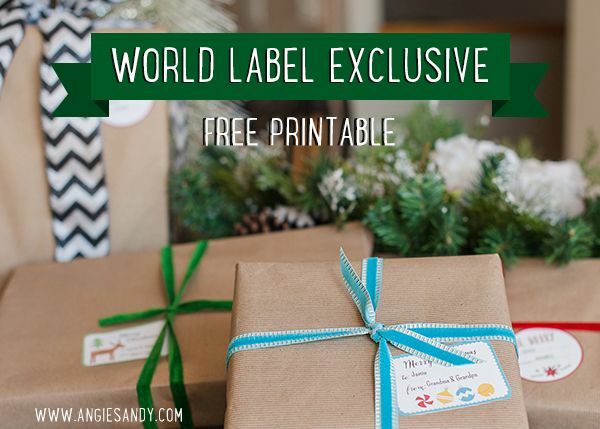 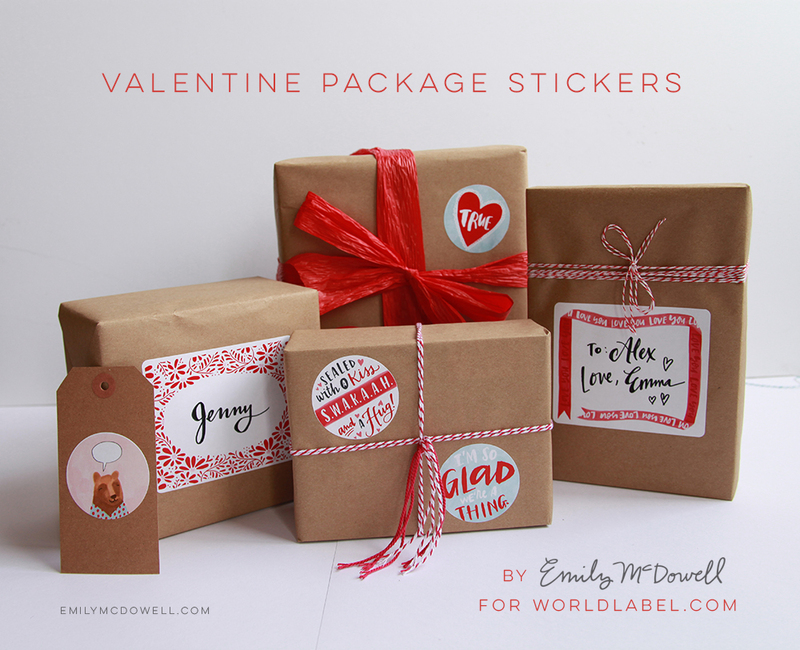 The labels and tags are ready for you to print onto a full sheet label or card stock paper. Once printed, trim the shapes and add to your to go boxes and beverage cups. 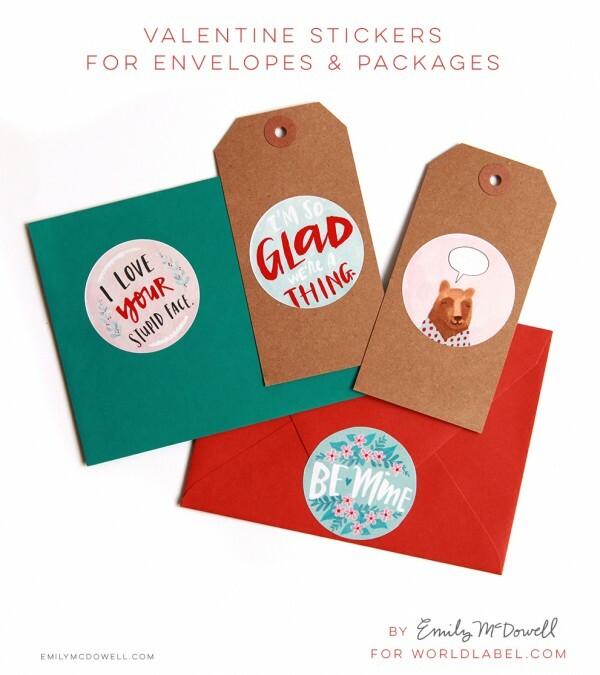 Adding your personal touch is a wonderful way to share your thankful heart this fall. 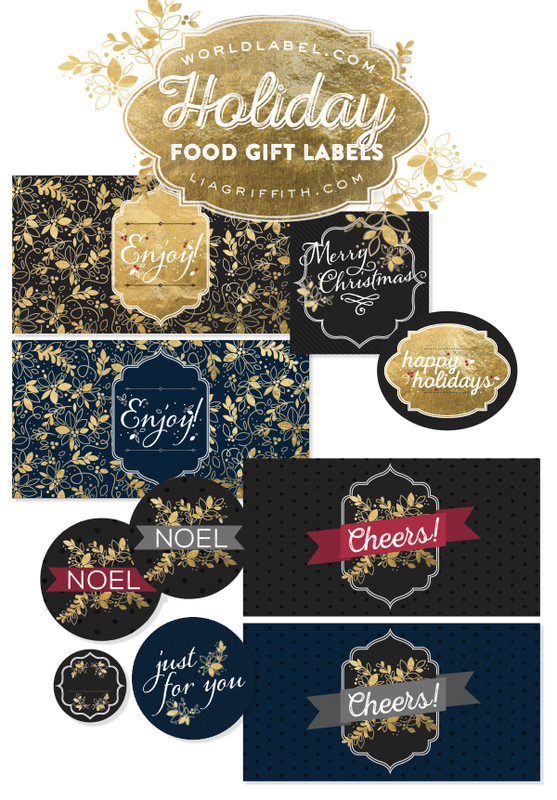 This entry was posted in Label Design, Labels & Printing and tagged food gift labels, free holiday label templates, free label templates, free printable labels, free thankgiving labels, gift label templates, gift labels, printable labels on November 6, 2014 by wlmanager.